What do we want our healthcare system to be like in 2026? 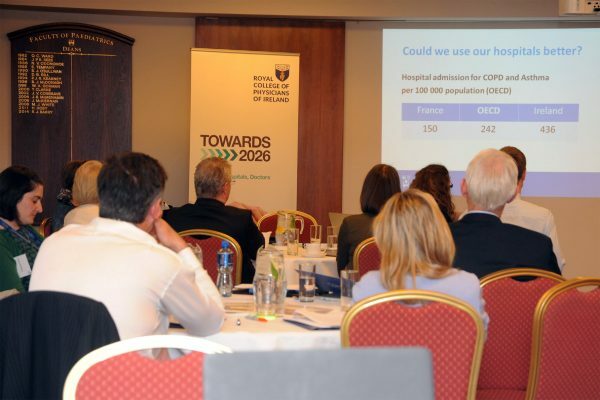 Towards 2026 was a policy forum established by the Royal College of Physicians of Ireland in 2016 and tasked with developing a collective vision for what acute hospital care should look like in 2026. Through constructive, patient-focused discussions, our forum members listened to the voice of experience - the experiences of patients, workers on the frontline of healthcare, government, allied health professions, the public sector and academia. 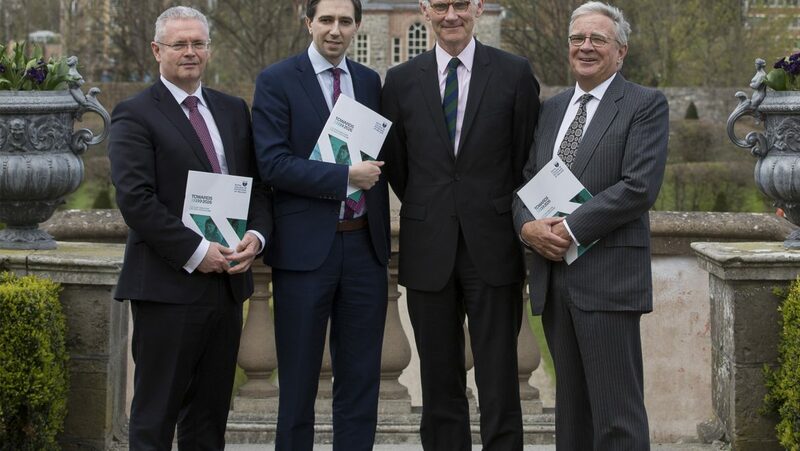 The culmination of these discussions was Towards 2026 – A future Direction for Irish Healthcare, launched 28 March 2017. This expert report presents a vision for patient-centred healthcare in Ireland. It calls for a radical change that requires building health services around patients, including locally and at a community level. Towards 2026 was chaired by Dr Tom Keane, former Director of the National Cancer Control Programme. The challenges facing our healthcare system demand strong leadership and radical thinking from all stakeholders. We are concerned about the serious impact our fragmented healthcare system is having on patients and on those who deliver care. 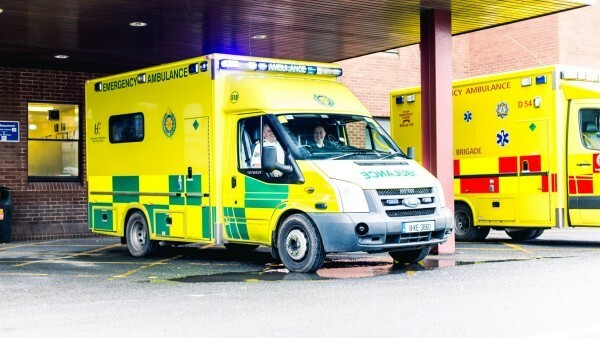 Our ageing population and increasing rates of chronic diseases such as cancer, diabetes and heart disease pose significant challenges for hospitals and the healthcare system. We need a new model of healthcare - one that is focused on health, wellbeing and disease prevention. This change of focus is essential so that we can address the ever-increasing demands for healthcare, which threatens the economic sustainability of the health system. There is a clear need for consensus on a health agenda in order to develop a proper functioning and sustainable health system. Putting the patient at the centre of how services are designed, organised and delivered is what the Irish public want and deserve. This is the resounding message from the patients and carers, health professionals, policy specialists and hospital managers who have shaped this vision for the delivery of future healthcare. We held a series of facilitated workshops with patients and healthcare experts to discuss a number of predefined critical questions on patients, hospitals and doctors in 2026. There have been many expert reports over the years that pointed to a direction that would ensure that the health system worked more efficiently for patients but none have been implemented. This failure to implement radical reforms is sustaining the current crisis-ridden system that is struggling to meet the demands of those requiring healthcare and frustrating and potentially harming patients in a way that is utterly unacceptable. I am particularly pleased that this report represents the views of patients and carers, health professionals from all disciplines, hospital management and policy makers. This, I believe, has resulted in a highly representative report that demonstrates the level of consensus that exists within the health services for the change we advocate. The main Towards 2026 report, launched in March of this year, described the major deficits and challenges in the current health system, and included key recommendations to address those deficits and challenges at a system level. This supplemental report describes in more detail the kind of health system we should be aspiring towards in 2026. 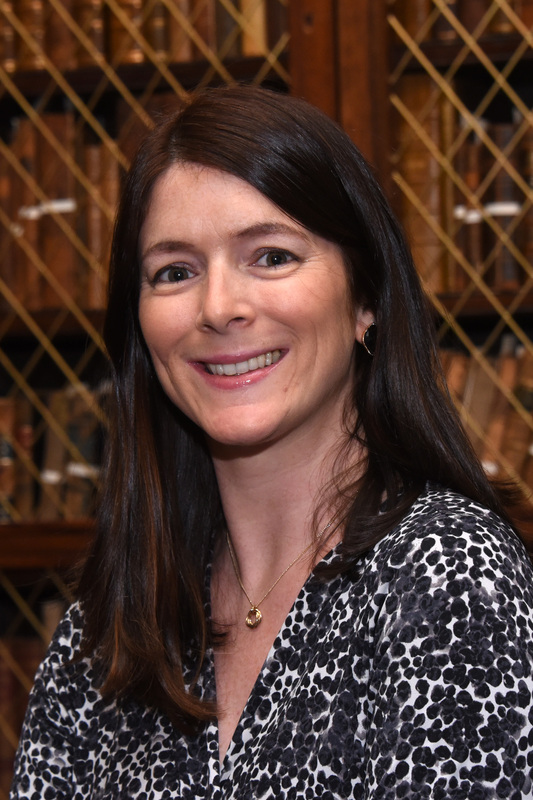 The content of the report reflects the contributions made by participants at various workshops held in RCPI in 2016. Thank you to all those who contributed both time and expertise to the Towards 2026 process and to this report.